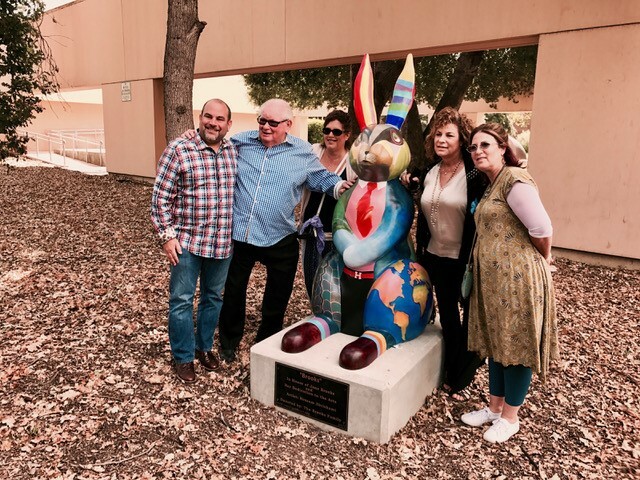 Established in 1969, the Arts Council of the Conejo Valley continues to this day operating on one central goal: to strengthen the cultural community of the Conejo Valley region. 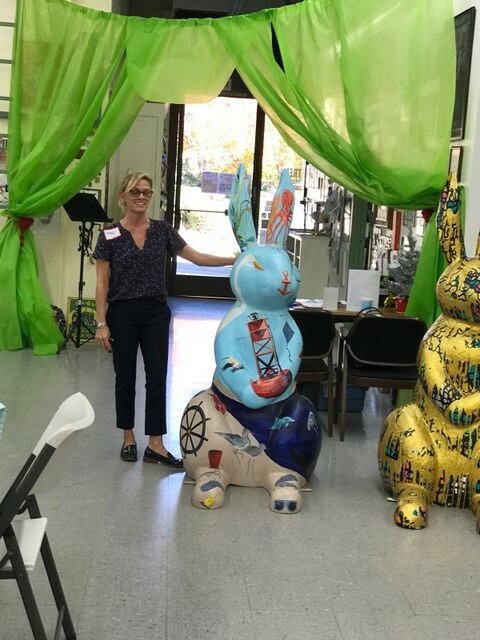 The Arts Council of the Conejo Valley, an umbrella organization for nonprofit cultural and art groups, has a history of successful partnerships in the community. 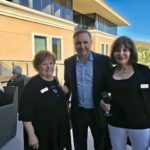 It has joined forces and worked toward a common goal with three major partners—the City of Thousand Oaks, the Conejo Recreation and Park District and the Conejo Valley Unified School District. Membership in the council allows groups to rent rooms at the Hillcrest Center for a reduced price. 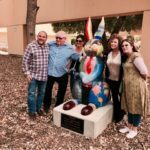 It also assists members with marketing through a bimonthly Arts Scene newsletter, access to email blasts, and mention of their activities on the council’s website, ConejoArts.org. Additionally, “they are welcome to attend lectures and workshops to help grow and enhance their organizations,” Johnson says. 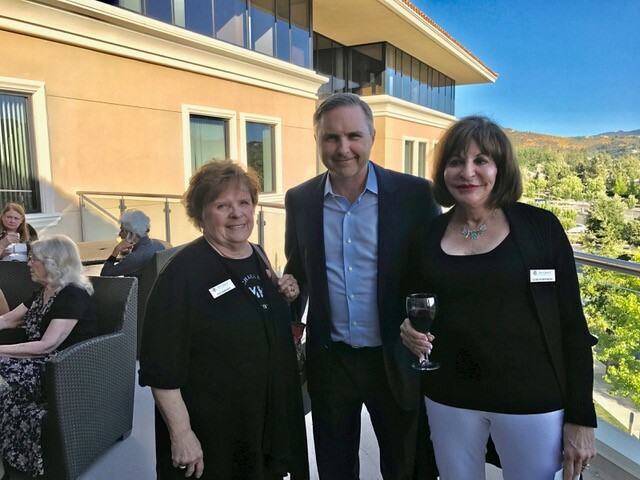 The Arts Council’s predominant role in the community includes working with the Conejo Recreation and Park District’s Cultural Program to sponsor the Music in the Schools, as well as the All District Music Festival. The Arts Council also curates a number of shows for visual artists. In the spring, the annual May Open Show is designed for any visual artist, 18 years old and up, to show and sell their work. 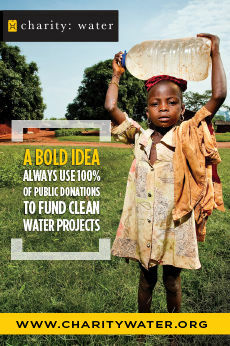 “We also give cash awards as determined by judges in each of the categories,” Johnson says. In January, the Arts Council sponsors the “Hang with the Best” art show, open to all students 6th through 12th grade. In other local efforts, the Arts Council collaborates with UBS Financial Services to curate four shows a year at their offices. 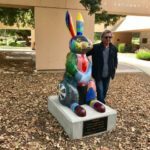 The Arts Council also collaborates with Art Trek in Conejo Public Art with its current project, Conejo Cottontails. 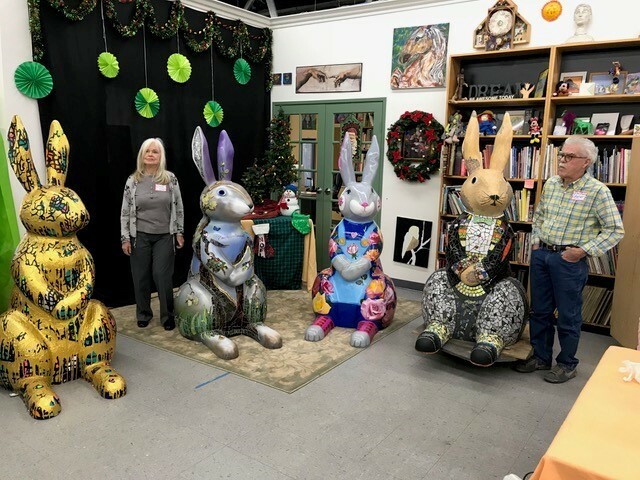 These 5-foot-6-inch-tall fiberglass rabbits are painted by professional artists and purchased by local businesses and organizations and displayed for the public to enjoy. 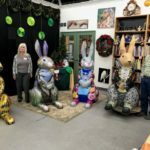 Why Cottontail Rabbits? In the 1800s, a Spanish governor granted 48,000 acres of land to two loyal soldiers—one who named his property Rancho El Conejo—thus becoming the basis of the Conejo Valley. 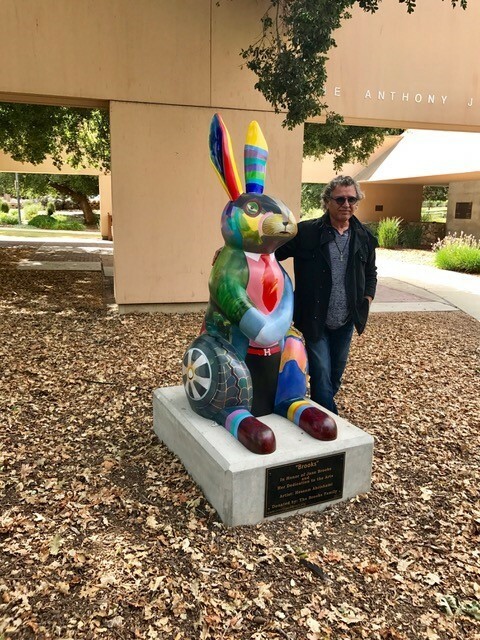 Conejo means “rabbit” in Spanish, of which there are likely some tens of thousands living today throughout the valley. 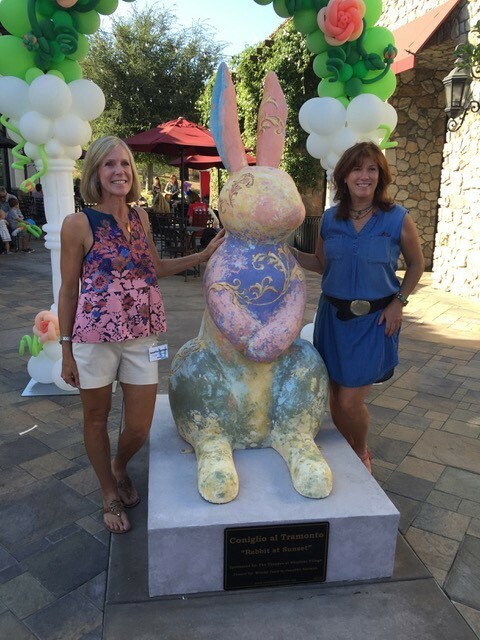 Conejo Cottontails can be viewed at The Shoppes in Westlake, Cancer Support Center in Thousand Oaks, CRPD’s various events, the Goebel Adult Community Center and Stonehaus at Westlake Inn. 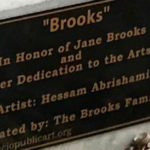 Additionally, a Touchdown Rabbit purchased by the Los Angeles Rams sits at the Promenade in Westlake. 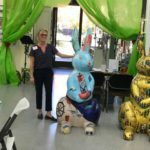 “We envision rabbits all over the Conejo and would like to see the Auto Mall, hotels and the Oaks get on board,” adds Johnson, further noting that the proceeds from this project pay for art classes for seniors and elementary schools. In its latest endeavor, the Arts Council’s newest project is its Legacy Fund, which is strictly for scholarships for college-age visual and performing art students. 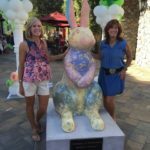 Currently, the Arts Council of the Conejo Valley has about 300 individuals supporting its work, along with 60 nonprofit organizations. Individual dues are $35 a year, and the groups’ fee is $60. “Of course, donations are always appreciated,” Johnson says. The Arts Council is seeking additional board members; meetings are the second Wednesday of the month at 6 p.m. at the Hillcrest Center for the Arts. 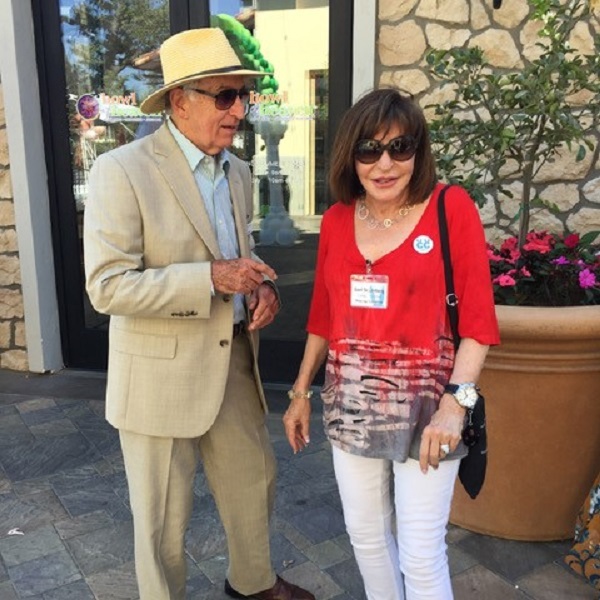 Above all, members of the Arts Council of the Conejo Valley love art—both visual and performing. 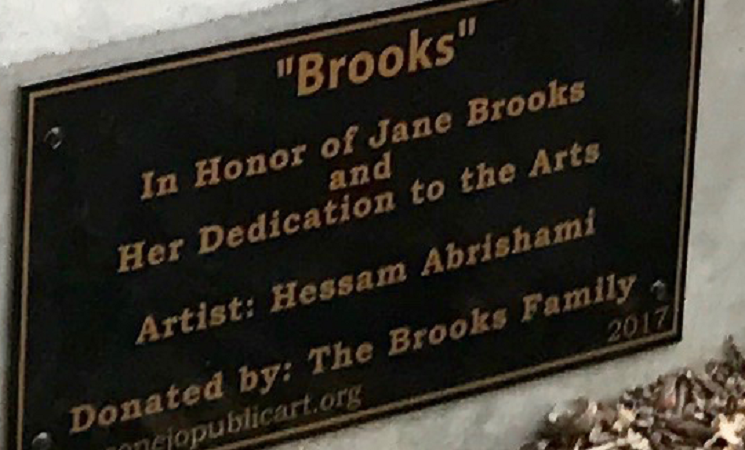 All of our lives are affected by art—from commercial to computer graphics to plays to concerts to admiring the skill of a gifted artist, Johnson adds. 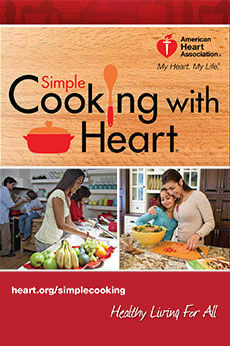 For more information, call 805.381.1244 or visit ConejoArts.org.